After adopting orphans Thomas and Anna at birth and giving them mysterious heart-shaped lockets, King Pador, Queen Sonya, and Prince Verdon must find a way to rescue the children from the sinister plans of a dreadful creature that has imprisoned them in the Outerlands. The Royal Family's magical bond, the children they love dearly, and their entire kingdom are all at stake. 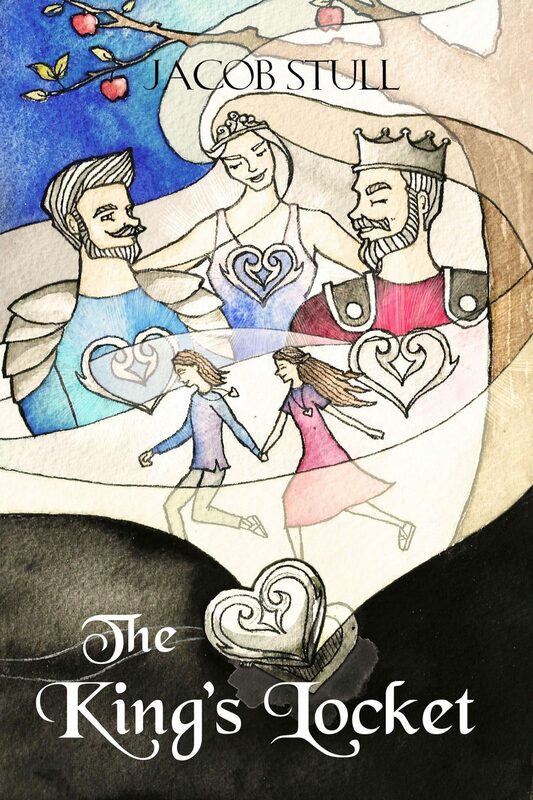 Children and adults will enjoy and benefit from this beautiful story of betrayal, forgiveness, and unconditional love. This classic fairy tale includes fourteen full-page, hand-drawn illustrations that bring the story's vivid imagery to life.